You’ve heard the saying: It’s about the journey, not the destination. This is especially true in mixing — in any art, perhaps. 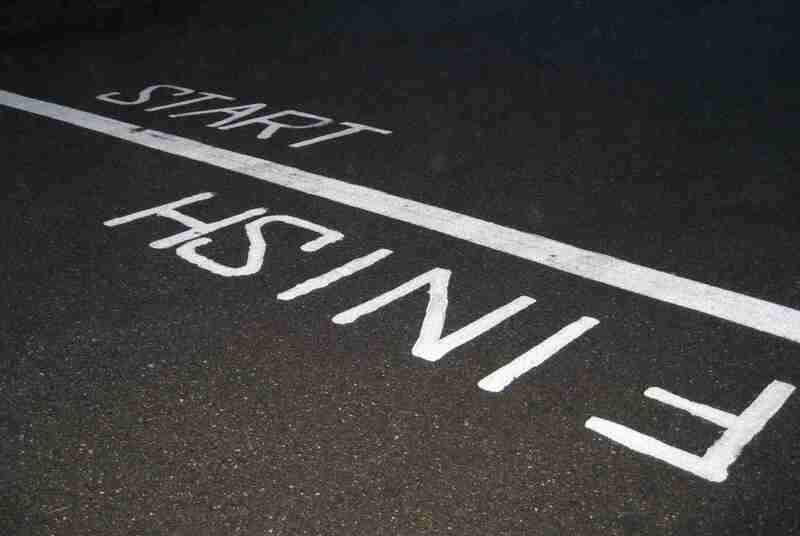 Every finish line is a new starting point. Every ending is a beginning. Back in December 2014 I developed the backbone of an experimental track. Something not just different but… well, weird. You know the kind of track I mean: the kind that stay on the scratch-pad of ideas, full of notations and arrows and crossed-out squiggles. The purpose of these tracks, if ‘tracks’ they can be called, is to push our limits, broaden our scope. The way wild ideas do in a brainstorming session. They’re too unconventional, too out there, to ever make it off the notepad. But this one had a destiny larger than any notepad. In April, I sent it to one of the label representatives I’d met at Dancefair earlier this year (Utrecht, Feb 2015). No one could’ve been more surprised than me — I’d sent it on a whim, one of those moments of subconscious inspiration — when they replied within a week. If you’ve ever submitted anything to a record label, you know response times tend to be more in line with months rather than days. But reply they did. That’s another thing I learned: labels don’t gush. If you’re looking for ebullient praise, a warm word (we think you’re the next Hardwell, for instance), labels is not where you’ll get it. I didn’t mind. They were interested. In my weird, out-there track. In my first-ever submission to any label. Mind? I was elated. They did suggest a couple of minor tweaks, though — and that’s when magic struck. If acceptance by a major record label was the finish line — and major may be an understatement here — these tweaks they suggested, so small they hardly seemed worth the effort, were the starting point to an entirely new dimension in my work. Most believe that the fun in any creative process lies in the brainstorming, the wild and unbridled storm of fire and ice (and, why not, purple rain and the music of the planets) that is the birth of an idea. And they’re not entirely wrong; there’s magic at that stage, undeniably. But what the layman — and the beginner artist — will overlook is that the real <<magic>> happens not so much in the creative eruption but in the polishing. That’s when rock is revealed (okay, sometimes) to be diamond. Which is what I learned from these tweaks the label suggested. They were really minor things, but a) they were things I hadn’t thought of, that I didn’t know, and b) these easy adjustments made a huge improvement on the overall quality of the track. And so it began. We’re interested became a stay tuned for details about the release, which then turned into please read and sign this contract, and earlier this month — finally — into a formal go-ahead. I admit that, until that final moment, and even after all the correspondence, the we’re interested, the contract even, I didn’t really believe it was happening. That’s another thing about finish lines: when you reach them — and signing a track with an actual, formal, big label was most definitely a finish line for me — you expect some outward evidence that you’ve crossed this line, that you’ve done this thing. Some sign, some change, some… thing. But there is none. You, and the world around you, are still the same. And yet, everything has changed. Coming to you on September 7th, via Gregor Salto’s fourth compilation Kool Kids 4, Natsuj’s first international-label release.